Below are the new patient forms for those visiting our office for the first time. We invite you to print and fill them out prior to your appointment. 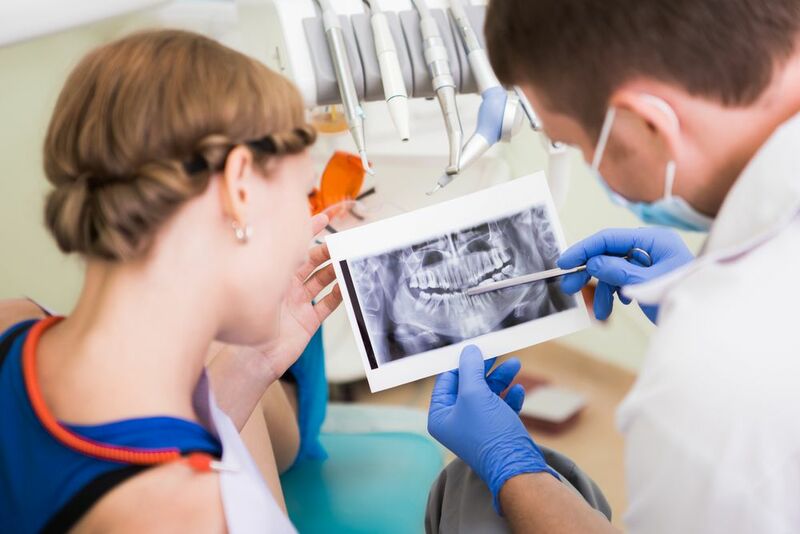 CareCredit is a third-party financing option that will help make paying for your dental care easier, offering no-interest and long-term payment options for those who qualify. For further information, ask our front desk staff.